UHMW snow plow liner surface cuts through and pushes snow more efficiently, reducing snow plow time. Your snow plow will have improved performance with our Dyna-Flo snow plow liner. Mentor Dynamics provides Dyna-Flo® UHMW poly snow plow liners for both light duty and commercial plowing. Whether you need a thinner poly skin for your steel moldboard, or a poly UHMW moldboard, we can help. We offer materials for both applications and will help you get the material that is right for your plowing situation. Our poly snow plow liners are available in different sizes and come packaged with installation accessories. Dyna-Flo® snow plow liners increase productivity by virtually eliminating icing and sticking which equates to reduced maintenance costs as well as lower fuel costs. Mentor Dynamics provides Dyna-Flo® UHMW poly snow plow liners for both light duty and commercial plowing. The UHMW snow plow liner surface cuts through and pushes snow more efficiently, reducing snow plow time. Your snow plow will have improved performance with our Dyna-Flo snow plow liner. 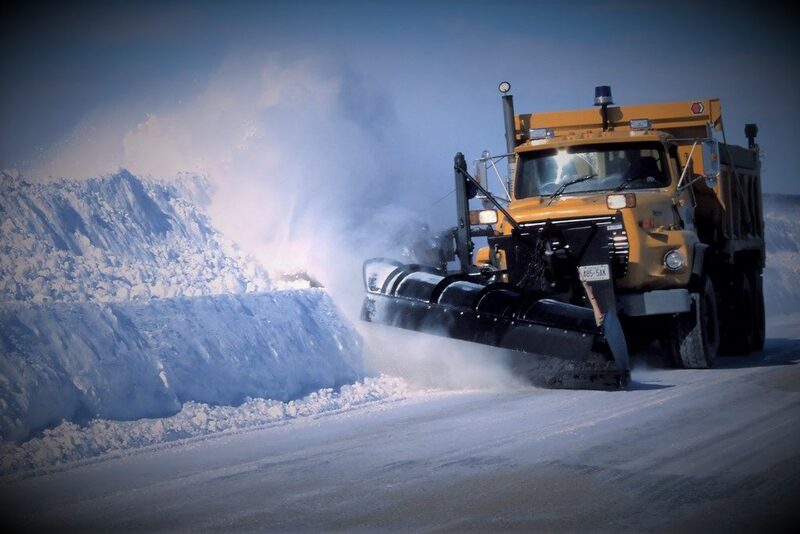 UHMW snow plow liner surface cuts through and pushes snow more efficiently, reducing snow plow time Each snow plow liner kit comes with installation hardware, all temperature sealant and your choice of yellow or black UHMW liner material. Dyna-Flo® polymer liners release frozen materials better than metal, without using release agents. In fact, the lower the temperature the better its performance – even as low as -273°C. The energy absorbing qualities of high performance polymer liners are unsurpassed by any other thermoplastic and at low temperatures the impact resistance actually improves. The coefficient of friction of high performance polymer is approximately one-fifth that of steel. It is almost friction-free and is anti-adhesive. Dyna-Flo® light duty UHMW poly snow plow liners are very slippery, but flexible enough for easy Installation. 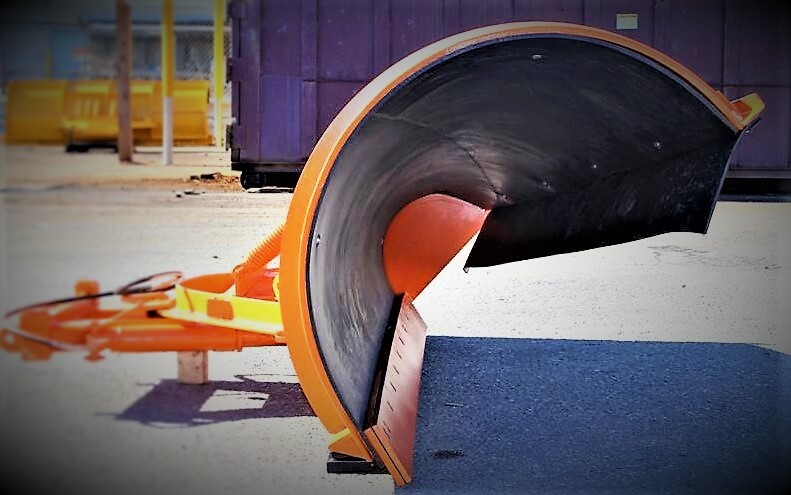 Dyna-Flo® Heavy duty poly snow plow liners also offer excellent release, but are made from a ticker UHMW polymer that makes them more puncture and wear resistant than our light duty material. If needed, we can provide guidance in pre-forming and installing a heavy duty poly moldboard. Along with 38 plus years of installation knowledge, we have the most know-how in the marine industry when it comes to designing, bending, forming and welding polymer materials into component parts. We utilize both traditional and “state of the art” design concepts and will recommend the one that provides the best performance for your marine application. If you are still debating the merits of carry-back versus shoveling, join the revolution by considering the latest polymer, UHMWPE or composite materials and technology available from Mentor Dynamics. The Mentor team applies experience, knowledge and imagination to solve your productivity problems. 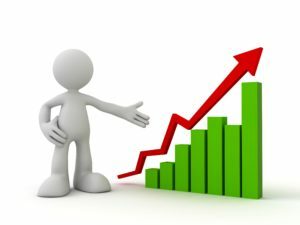 That’s why Mentor Dynamics is truly the solution Company leading the way through the industrial polymer revolution.